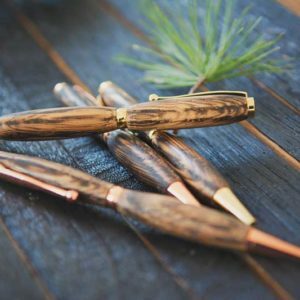 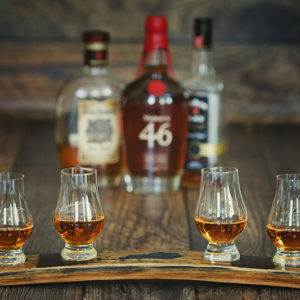 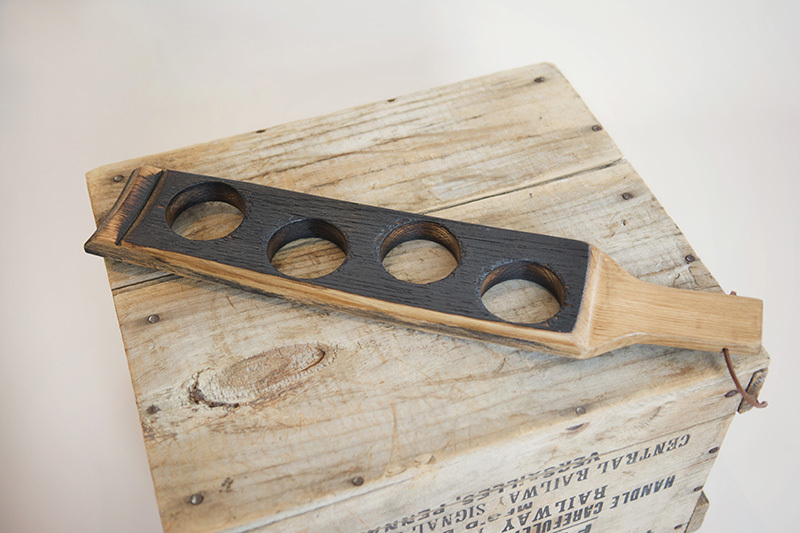 Beer Flight Paddle – Highbridge Barrel Co.
Paying homage to the “The Principal’s office”, this paddle demands your attention with it’s alternating holes and ergonomic handle. 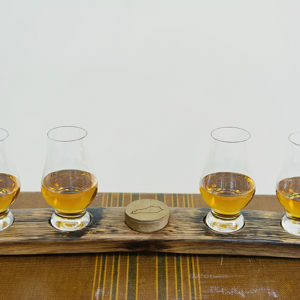 Fortunately, it serves up a completely different purpose. 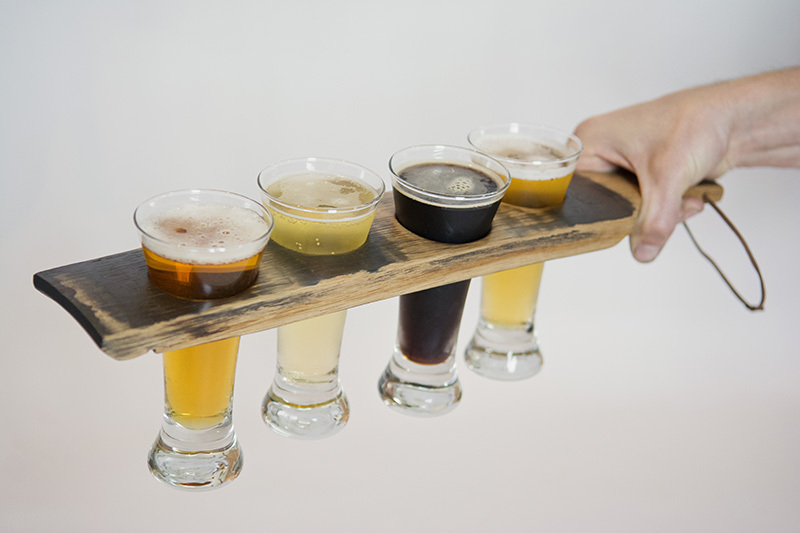 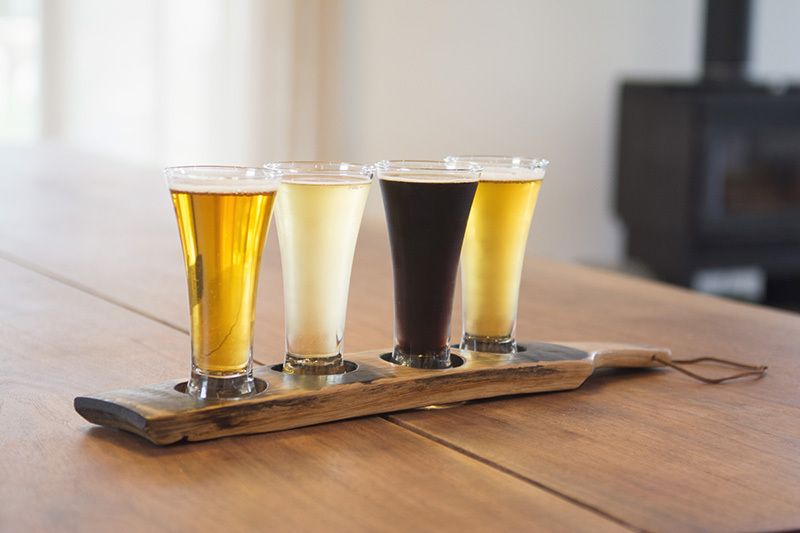 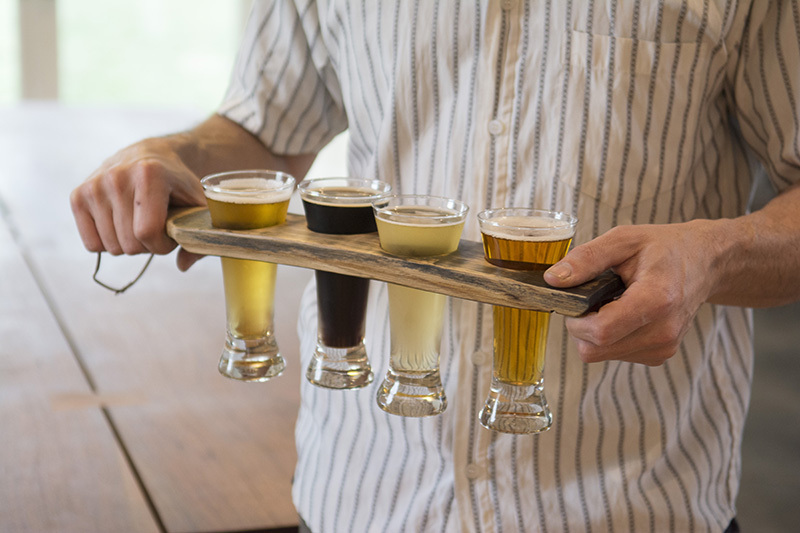 You can relax as you transport your samplers with this barrel stave beer flight. 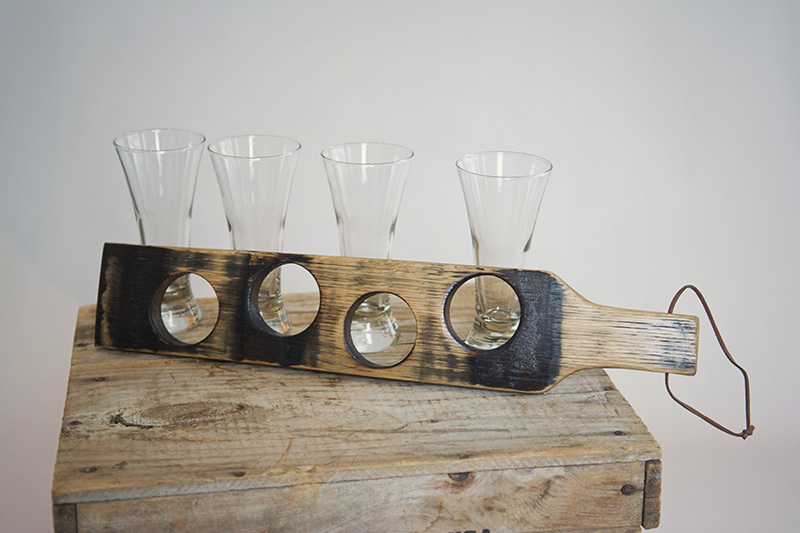 The oversized holes nest the fluted glasses nice and snug when walking, then re-center them perfectly as you set it back down. 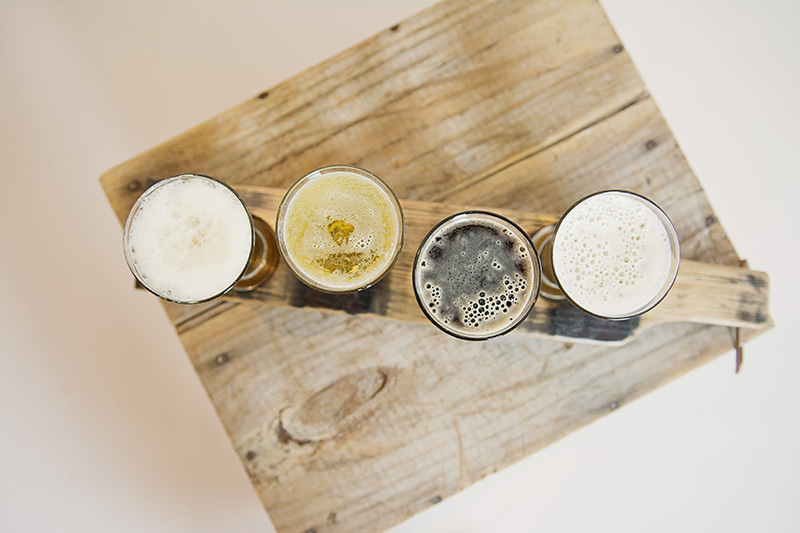 No more zen like focus needed to balance your brews. 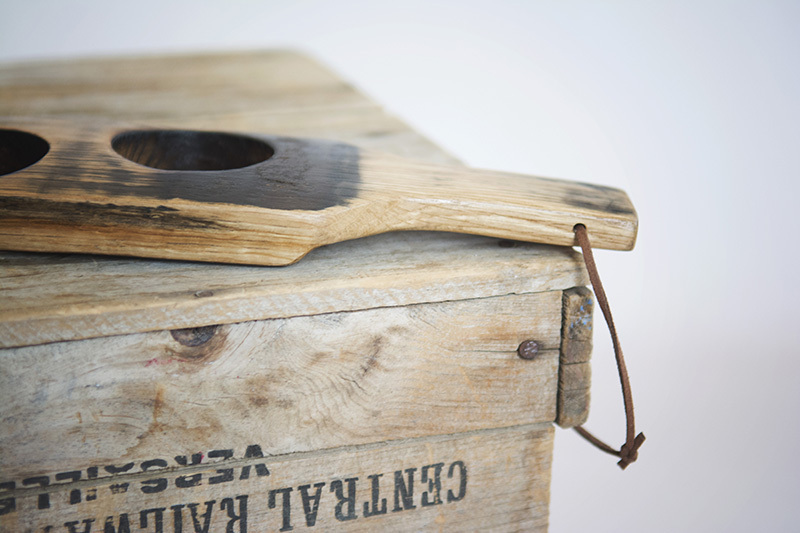 A shapely, smooth handle on one side is easy to grasp, with a quality leather chord to conveniently hang it up. 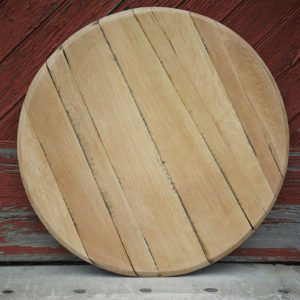 Finished with satin poly for a smooth sheen that’s easy to clean.